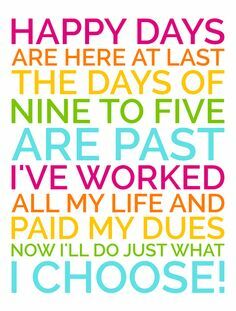 This was a busy month for me at work and I have not bought or sold anything on the market. I have subscribed to Soilbuild REIT preferential offering (Soilbuild Launches Preferential Offering to fund Bukit Batok Connection Acquisition) and also applied for excess as well. In the month of September 2016, the STI (Straits Times Index) was on a roller coaster ride. The chart below shows the STI trended down in the week of 12th to 15th September 2016 before resuming the uptrend. 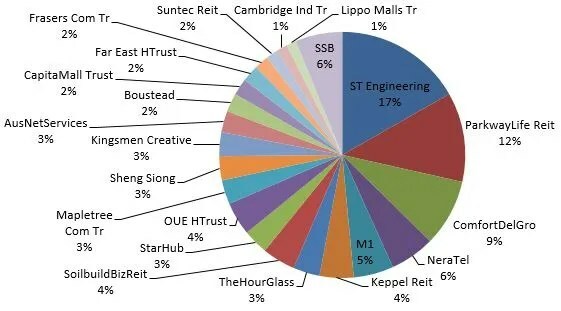 Following my previous post on news that Cambridge Industrial Trust has taken up a 100 million loan (Cambridge Industrial Trust 100 Million Loan), Soilbuild Business Space REIT has announced on 21st September 2016 that they have taken up a S$45 million loan. The loan comprises of S$40 million term loan and S$5 million revolving loan facility. The S$45 million loan was from Bank of East Asia (BEA).